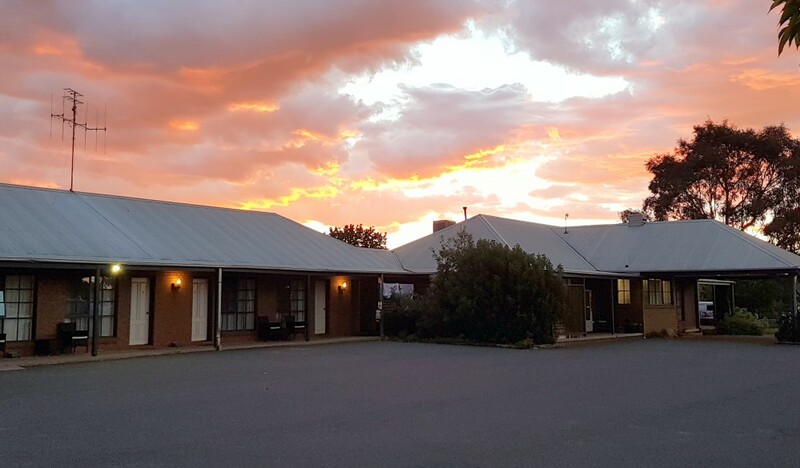 Swaggers Motor Inn in Yass features 4-star accommodation with barbeque facilities. All rooms boast a flat-screen TV with cable channels and a private bathroom. The accommodation features free WiFi. All guest rooms in the motel are fitted with a kettle. Some rooms also boast a kitchen with an oven, a microwave and a toaster. 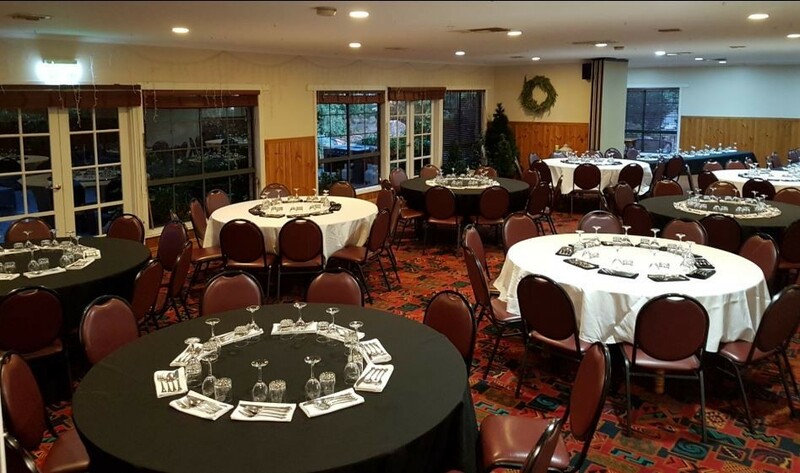 At Swaggers Motor Inn, the rooms include a seating area. 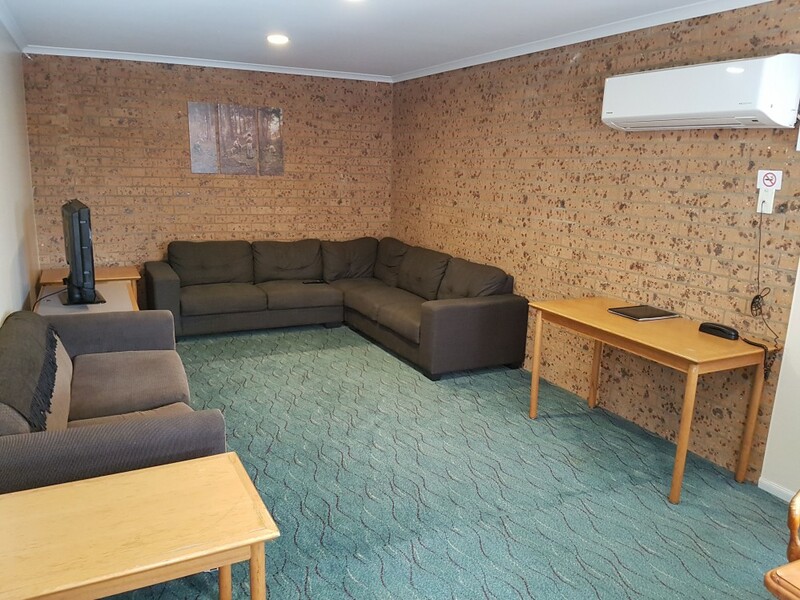 The nearest airport is Canberra International Airport, 59 km from Swaggers Motor Inn. 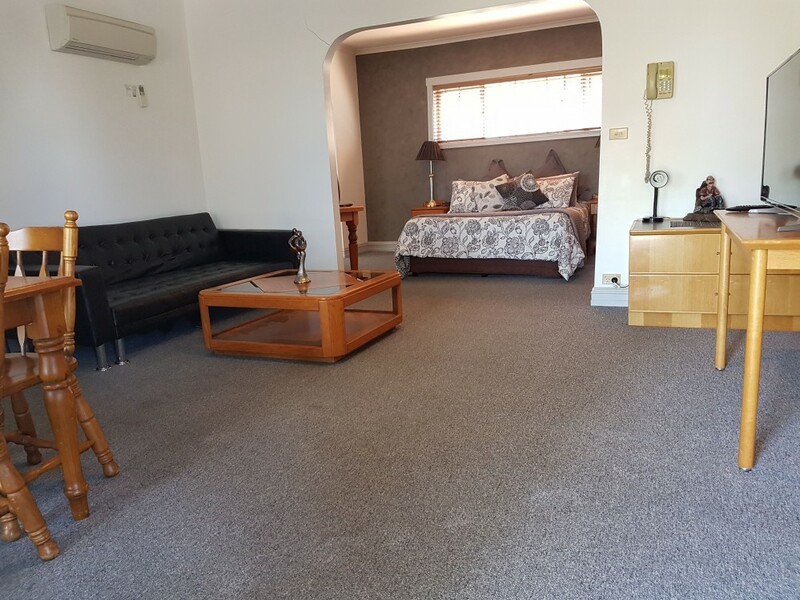 Fully self contained two bedroom apartment. 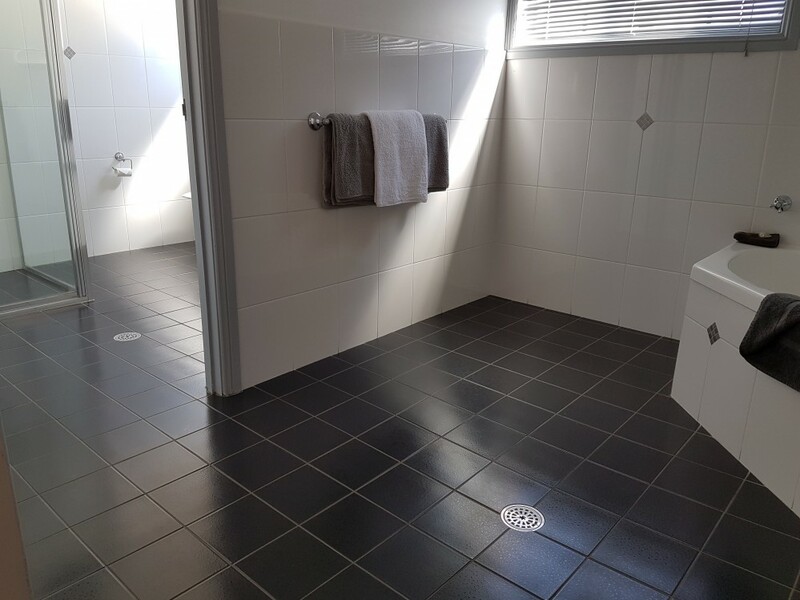 With Modern appliances, Full Kitchen, large Lounge area with large flat screen TV with free Fox Sports Channels, Free Wireless Internet, your own Laundry & Parking at door. The bedding configuration is a Queen Bed in the main bedroom and 2 Single Beds in the 2nd bedroom. 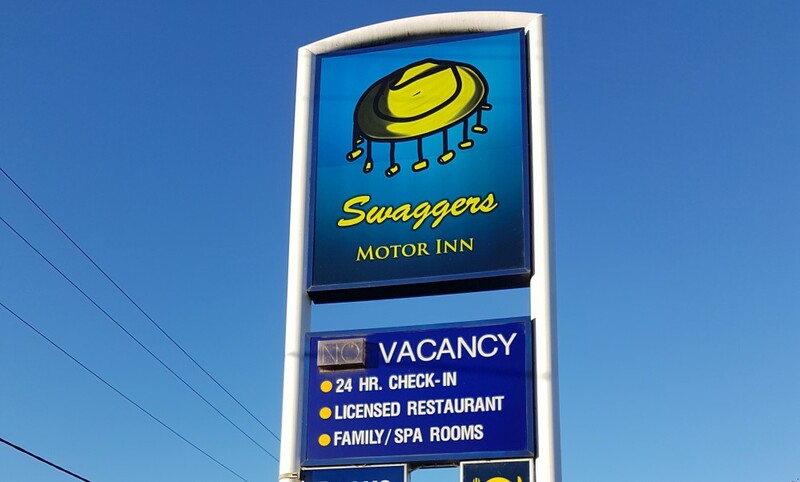 There is no need to go anywhere with Swaggers Restaurant located on site 7 nights a week. 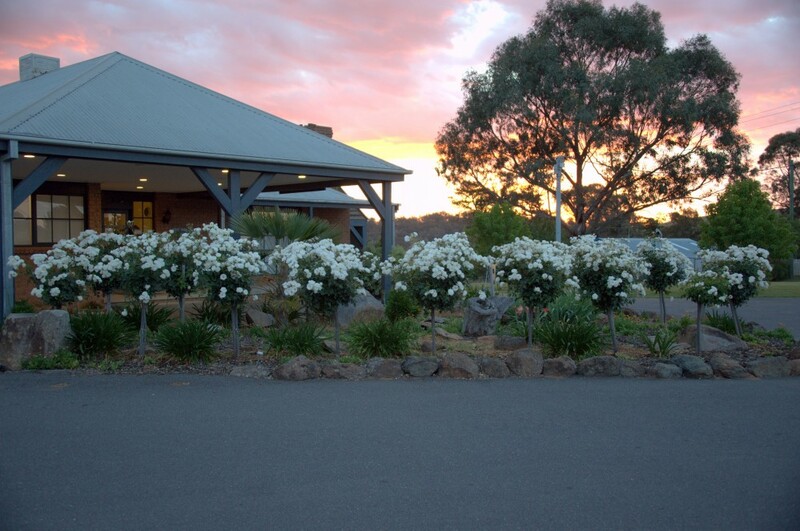 Swaggers is fully Licensed with many different country style meals to choose from including the best steaks in Yass. Room Service Dinner & Breakfast is also available. Fully self contained three bedroom apartment. With Modern appliances, Full Kitchen, large Lounge area with TV including free Fox Sports Channels, Free Wireless Internet & Parking at door. The bedding configuration is a Queen Bed in the main bedroom, 2 Single Beds in the 2nd bedroom, 2 Single Beds in the 3rd bedroom. 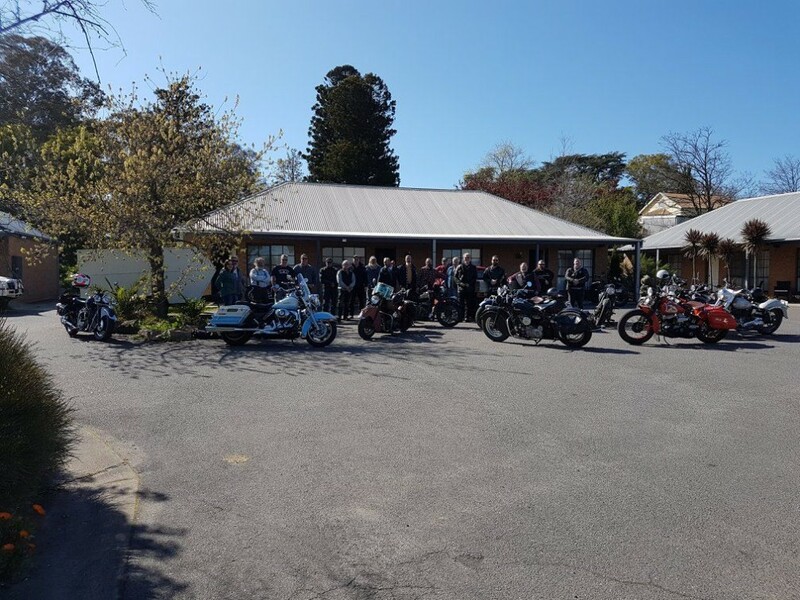 There is no need to go anywhere with Swaggers Restaurant located on site 7 nights a week. Swaggers is fully Licensed with many different country style meals to choose from including the best steaks in Yass. Room Service Dinner & Breakfast is also available. Spacious Deluxe room. Quiet with parking at your door. 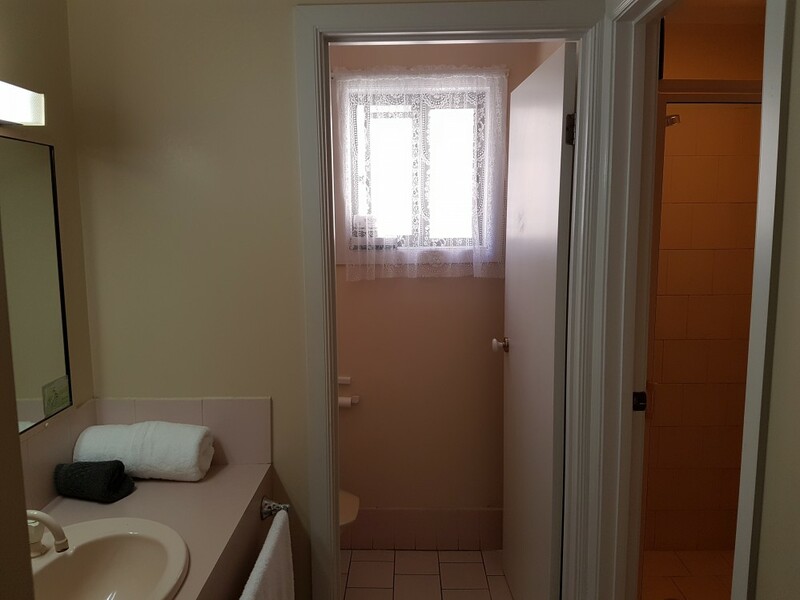 Room includes Flat Screen TV with Free Fox Sports, Free High Speed Wireless Internet, Tea & Coffee facilities, Toaster, Iron & Ironing Board, & RC/AC. 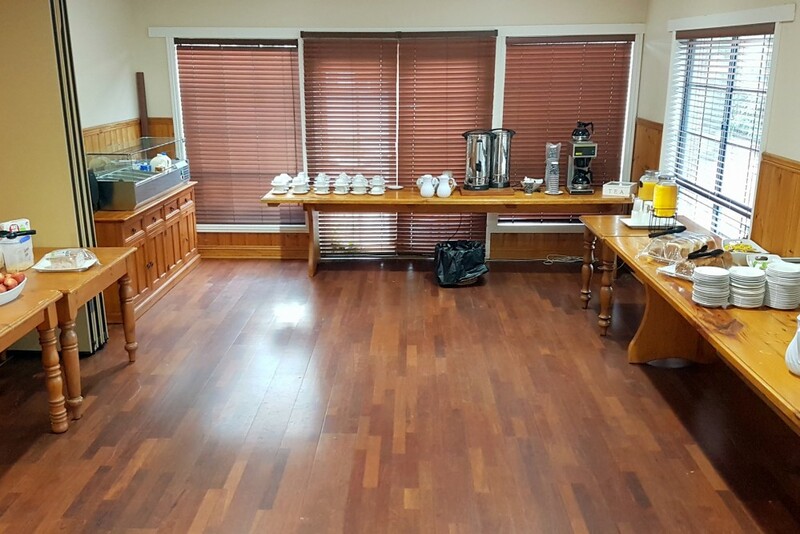 Free Continental Buffet Breakfast available in the Conference Room Monday to Saturday from 6.30 am and Sundays from 7.30 am. 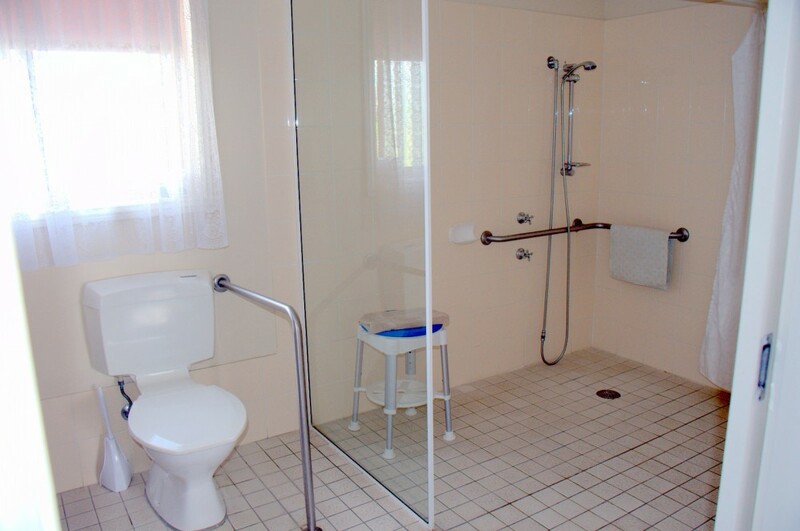 This room offers disability access and features a large tiled bathroom with hand rails. Two bedroom family room. Very quiet with parking at your door. 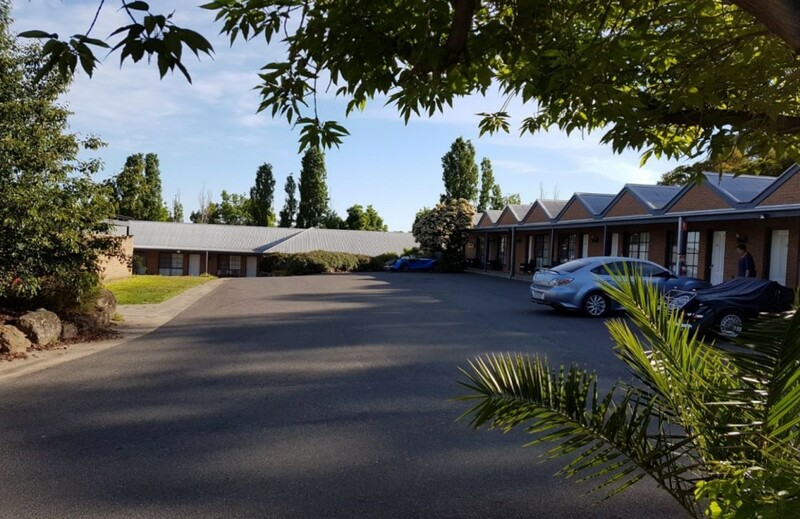 Bedding is a Queen & Single Bed in the main room, 3 Singles in the adjoining room.This room includes Tea & Coffee facilities, Toaster, Iron & Ironing Board, RC/AC, Television with Free Fox Sports Channels & Free Wireless Internet. Free Continental Buffet Breakfast available from 6.30 am Monday to Saturday and 7.30 am Sunday. Perfect for a quick stopover when all you want is a bed for yourself and the kids or your group of friends and continue on your journey. 1 Queen and 2 Singles. Family Unit with 1 Queen & 2 Single Beds available. Spacious Corner Spa to bath the kids. Free Continental Buffet Breakfast from 6.30 Monday to Saturday and 7.30 on Sundays. 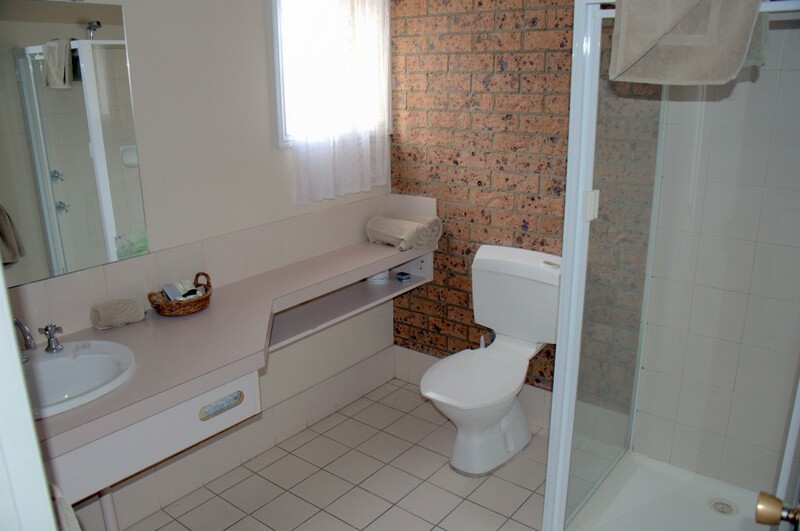 Very spacious clean & very quiet with the large corner spa bath for you to relax & enjoy. 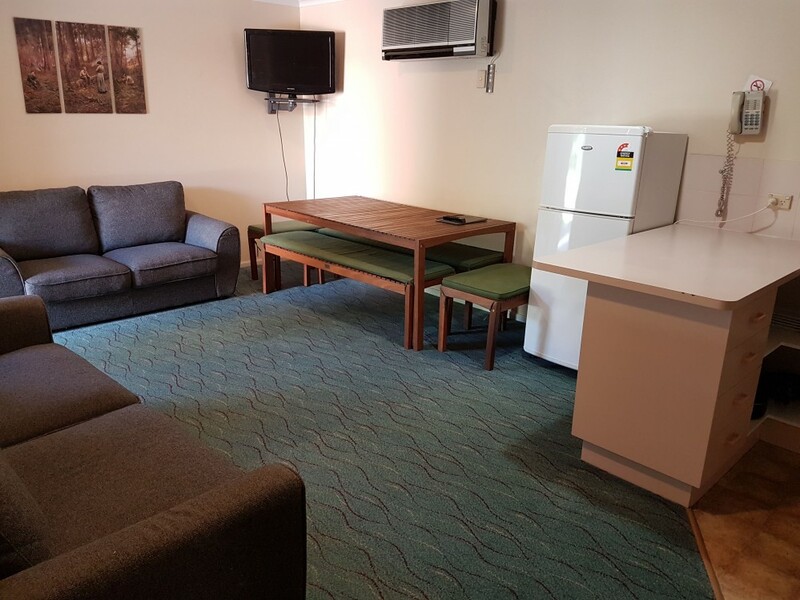 Room Features include RC/AC, Tea & Coffee facilities, Toaster, TV with free Fox Sports Channels, Free Wireless Internet & Ironing facilities. Clean & Quiet room with new furnishings for extra comfort. Car parking at your door. Room includes Tea & Coffee facilities, Toaster, Ironing facilities RC/AC, TV with free Fox Sports channels & Free Wireless Internet. Free Continental Buffet Breakfast from 6.30 am Monday to Saturday and from 7.30 am Sundays. Whether you are on your way to a romantic getaway or want to experience the country hospitality for a few nights this room will be perfect. A Free Continental Buffet Breakfast is available from 6.30 am Monday to Saturday and from 7.30 Sundays.